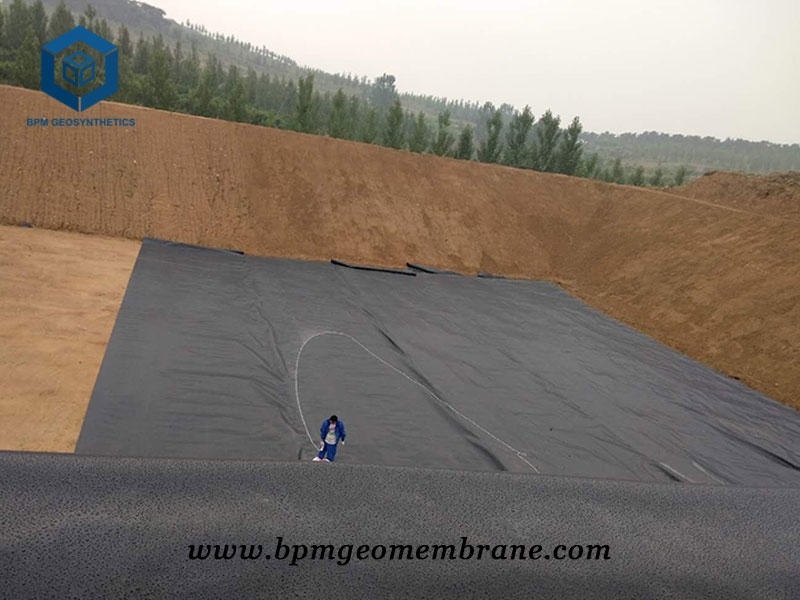 BPM is a leading manufacturer of geosynthetic products in China. 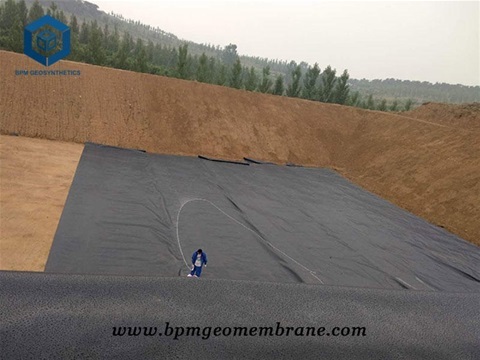 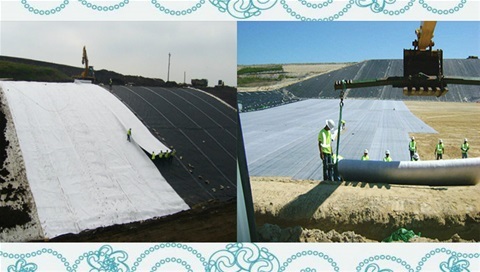 Our main products including geomembrane, geotextile, geosynthetic clay Liners, geogrid, drainage net, Geocell and so on. 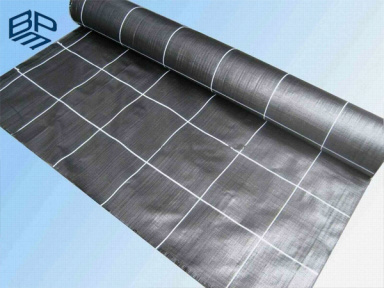 It's approved by the ISO9001, ISO14001, Soncap, SASO and BV certificates and passed the test of SGS, Intertek etc. 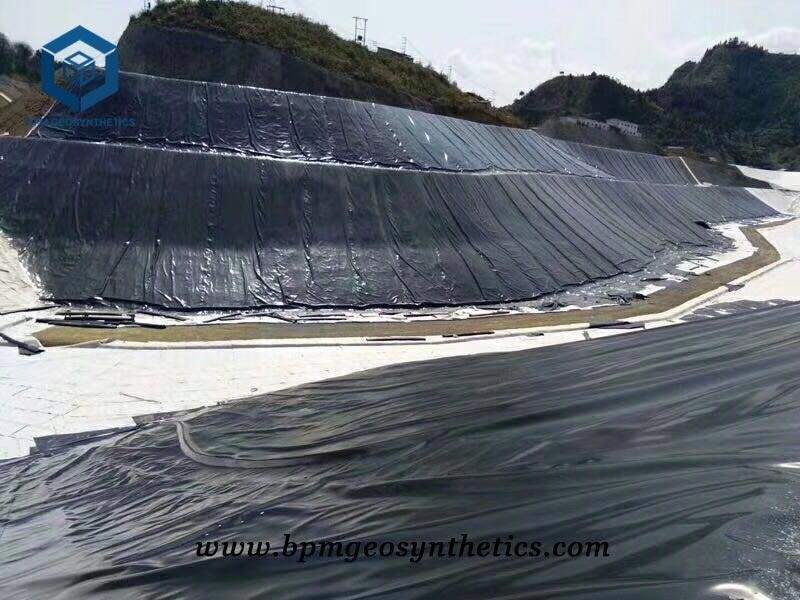 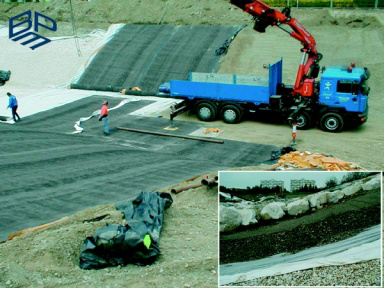 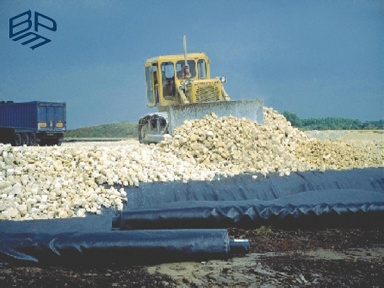 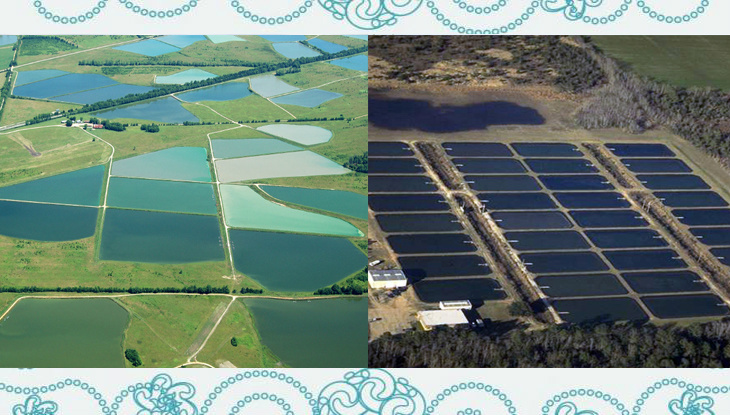 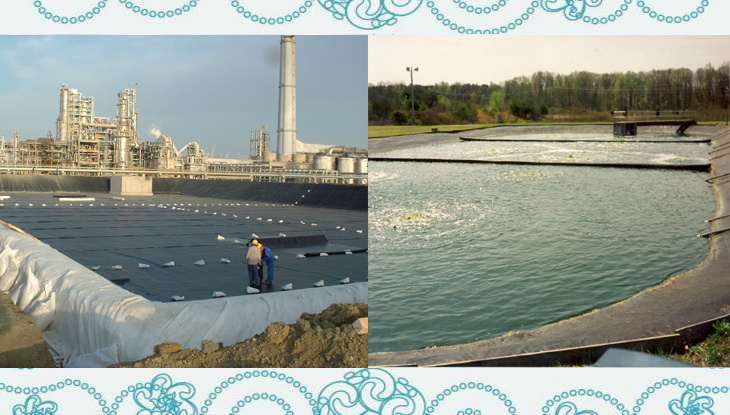 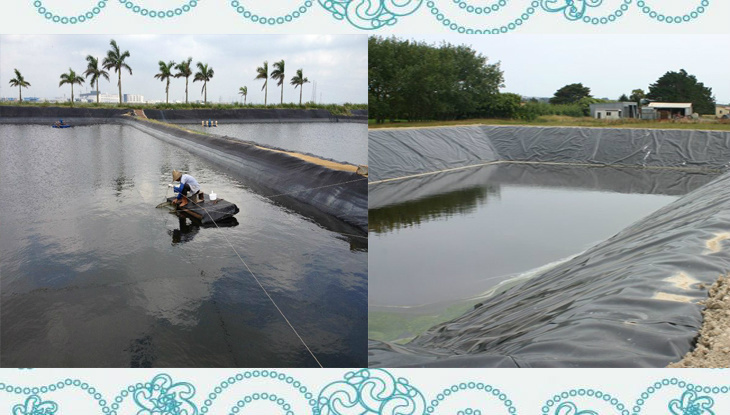 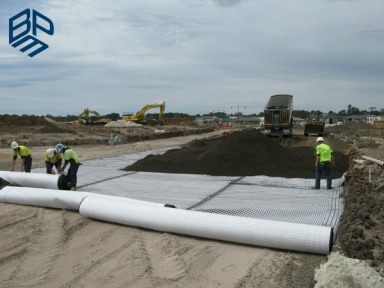 BPM has been dedicated in R&D, production, sales and installation services of geosynthetics for many years. 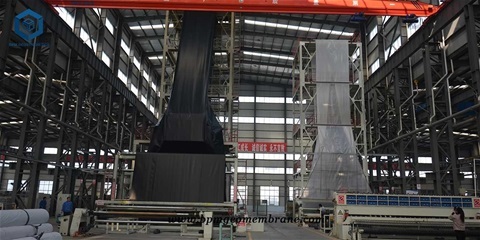 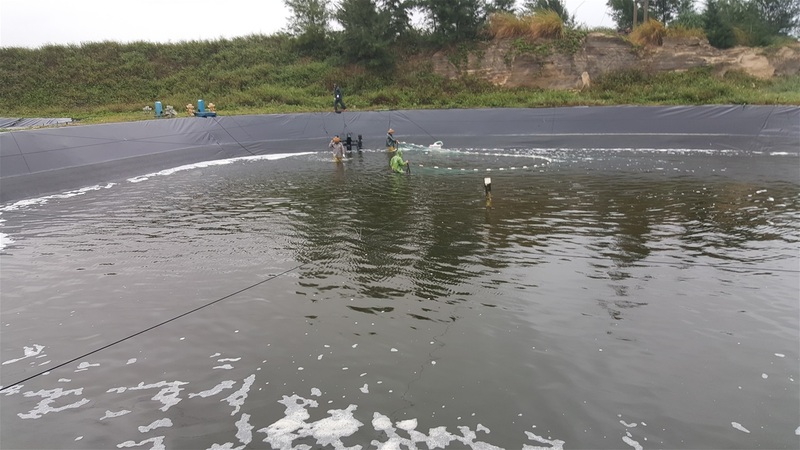 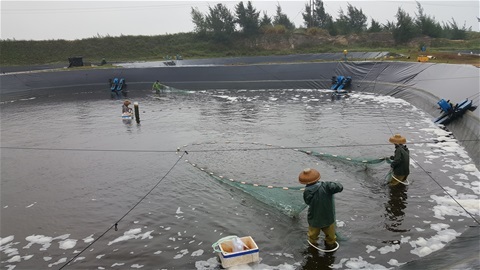 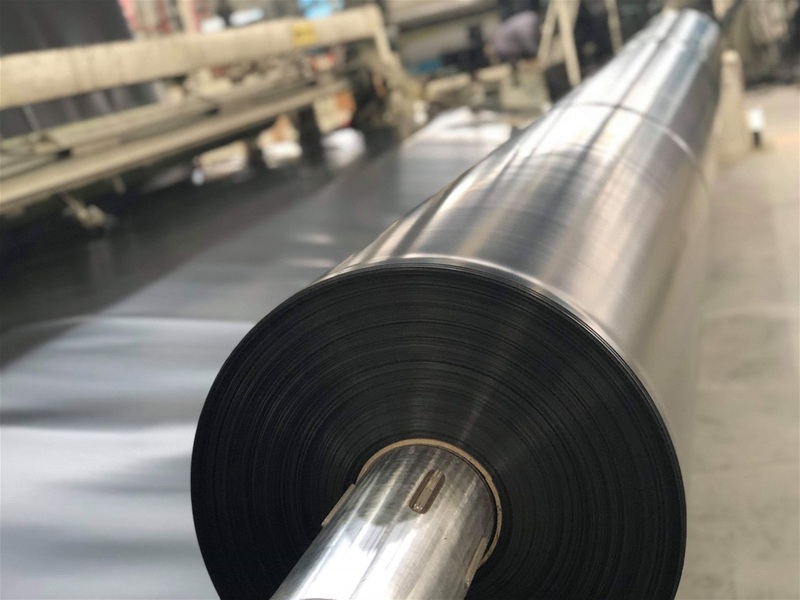 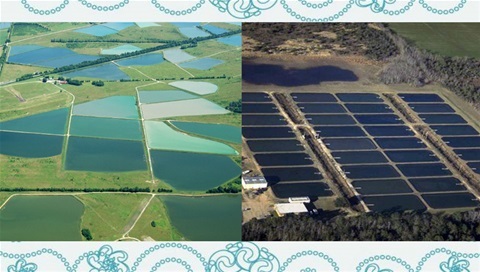 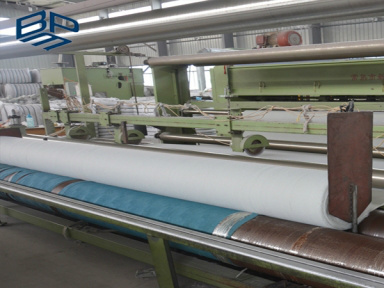 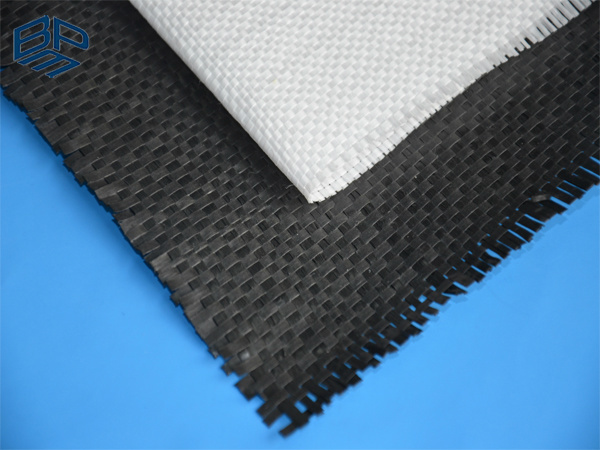 Our commitment to innovation, our focus is on quality; we are able to implement strict quality control systems by integrating from the raw materials through the production process to produce the best quality perofrmance membrane for our customers. 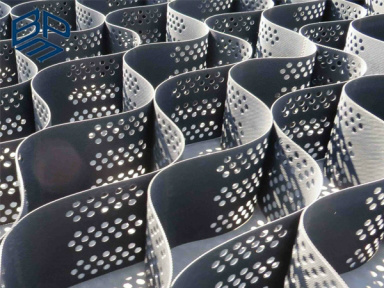 For your next project do consider BPM to give the best performance, competitive pricing, service quality and best product guarantee. 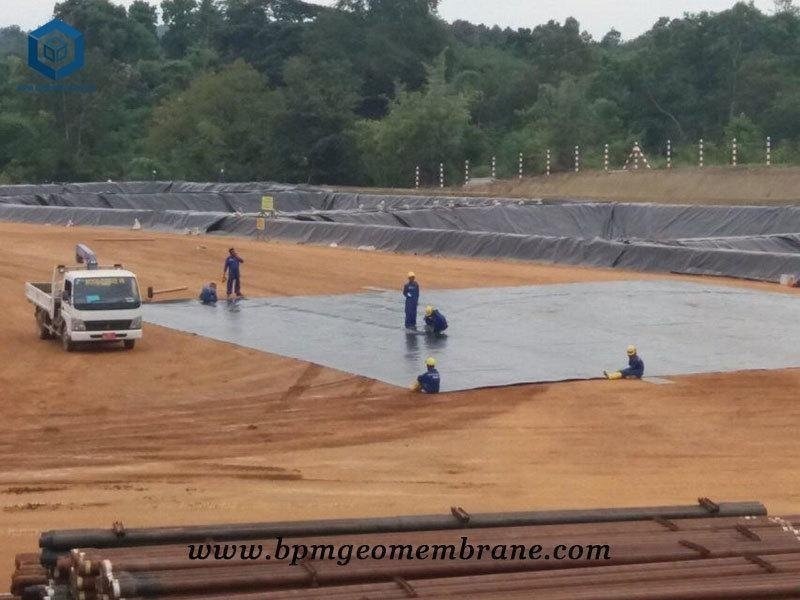 We are able to handle supply and lay for geosynthetic membrane to any projects.